We Had So Much Fun, November 9-11, 2018! 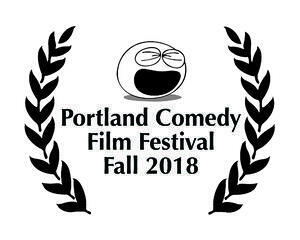 The Portland Comedy Film Festival will screened 150 independent comedy films in Oregon this fall. 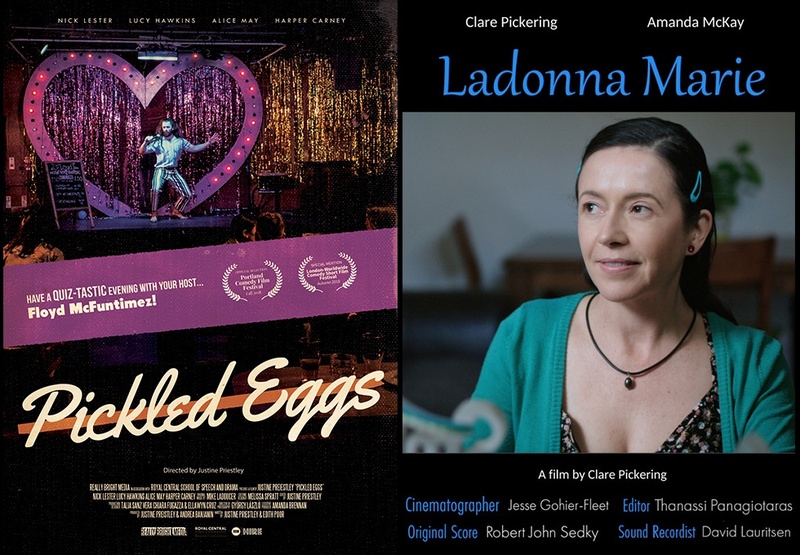 Thank you for joining us for 8 different sessions of the funniest movies on the Film Festival Circuit in 2018. Can you believe that 22 countries and 27 states were represented? 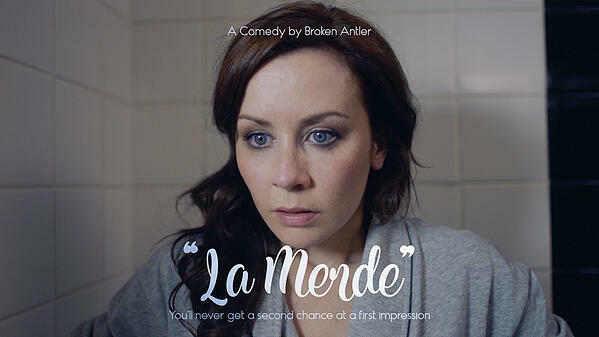 Best Actress - Zoe Kanters "Natalie Won The Lottery"
"La Merde" Directed by Ben Adam-Harris (United Kingdom) - Watch The Trailer! 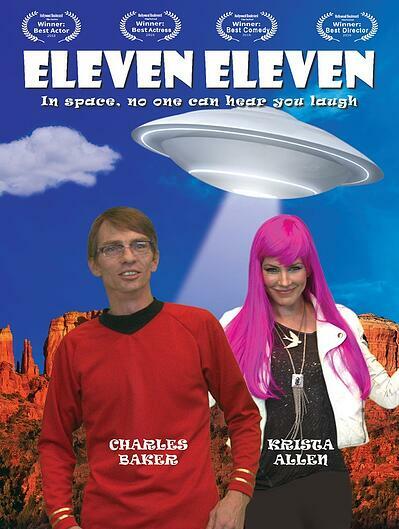 "Eleven Eleven" Directed by Chris Redish (Arizona) - Watch The Trailer! "Hope in a Box" Directed by Mick Dow (United Kingdom) - Trailer! "Luchador" Directed by Matt Popp (Canada) - Watch The Trailer! "Technically Single" Directed by Sebastian Stojetz (Germany) Watch the trailer! 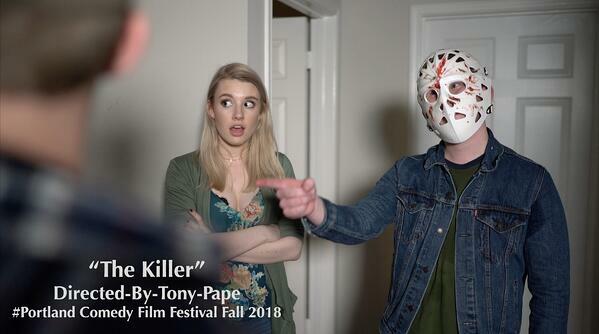 "Killing Adam" Directed by Dino Sardella (California)- Watch the trailer! "The Lightsaber Maker" Directed by Jeremy Brown (Canada) - Watch the trailer! "West Of Broadway: The Audition" Directed by Brian Sutherin - Watch the Trailer! "The Way We Weren't" Directed by Rick Hays (California) - Watch The Trailer! Adjani Salmon in "Dreaming Whilst Black" (United Kingdom) - Winner! John Phillips in "West Of Broadway: The Audition" - Watch the Trailer! 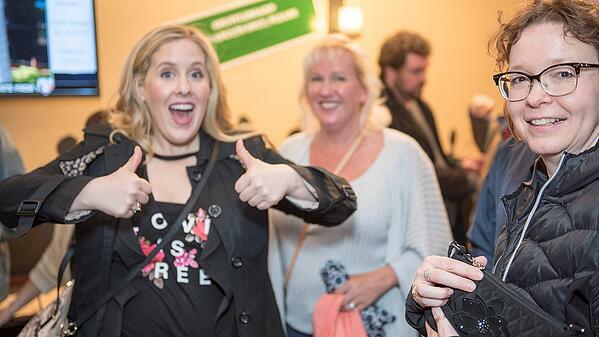 Amy Baklini in "Frankie And Jude: Star Wars - Situation Normal"
Zoe Kanters "Natalie Won The Lottery" - Winner! 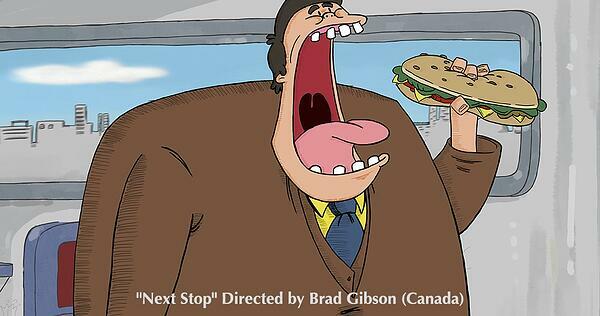 "Next Stop" Directed by Brad Gibson (Canada) - Winner! 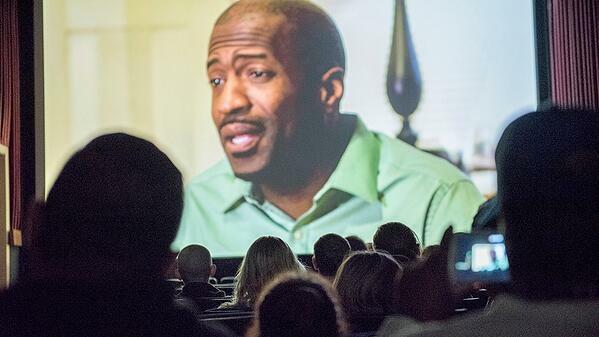 "Debt of a Salesman" Directed by Kenneth Woodall (California) - Winner! 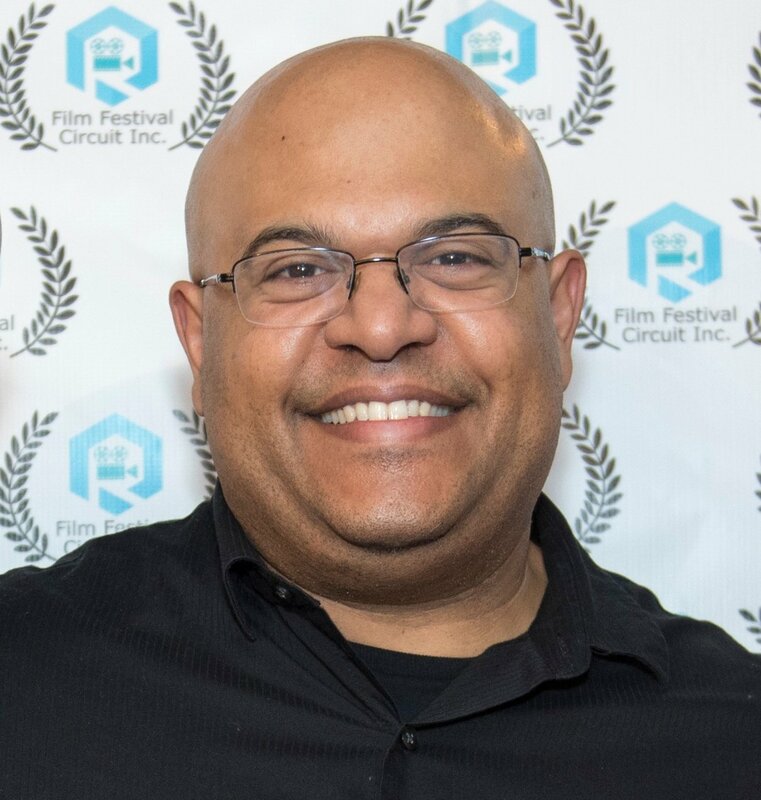 "The Way We Weren't" Directed by Rick Hays (California) - Winner! "West Of Broadway: The Audition" Directed by Brian Sutherin - Winner! 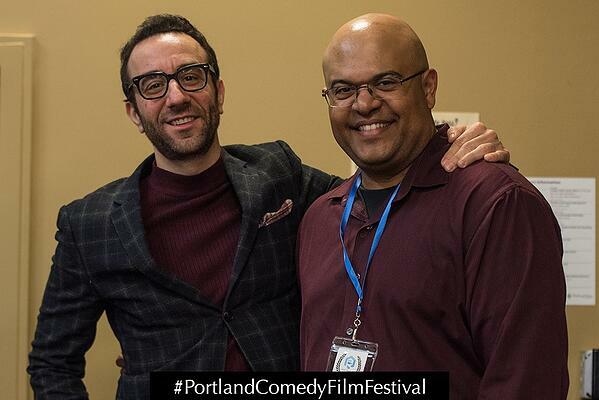 "White Guys Solve Sexism" Directed by Christopher Guerrero (California) - Winner! "Rapper's Delight" Directed by Giovanni Lago - Winner! 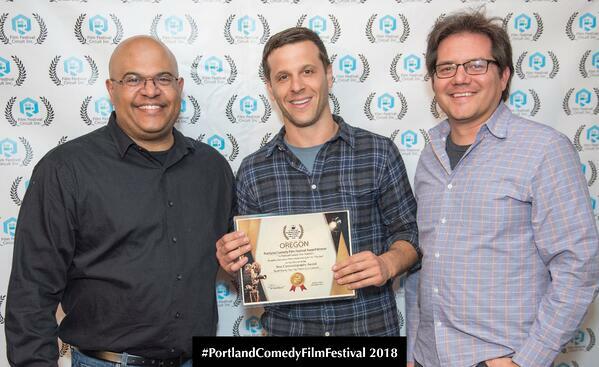 "Eleven Eleven" Directed by Chris Redish (Arizona) - Winner! "Harvest" Directed by Logan Fields (California) - Winner! 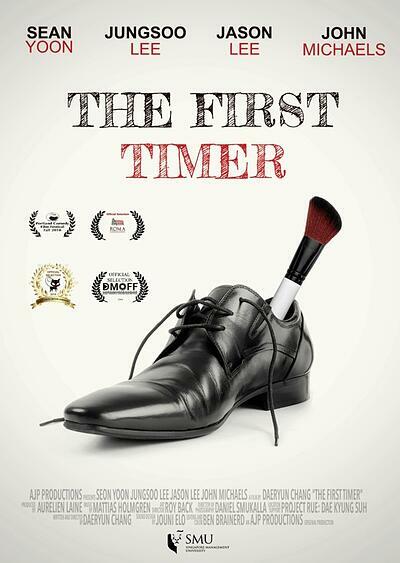 "The First Timer" Directed by Dae Ryun Chang (South Korea) - Winner! 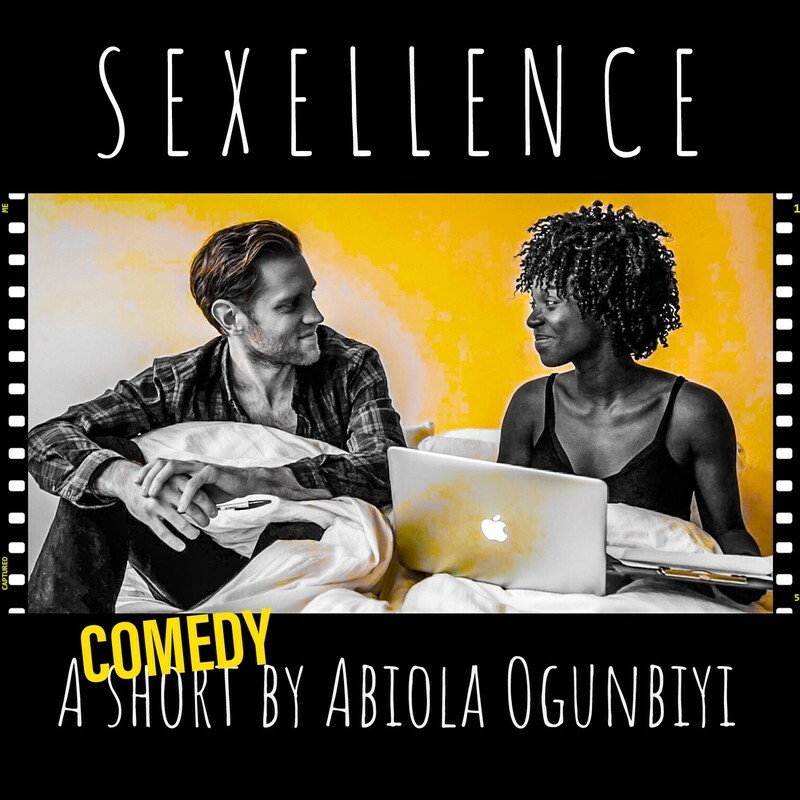 "Sexellence" Directed by Abiola Ogunbiyi (United Kingdom) - Winner! 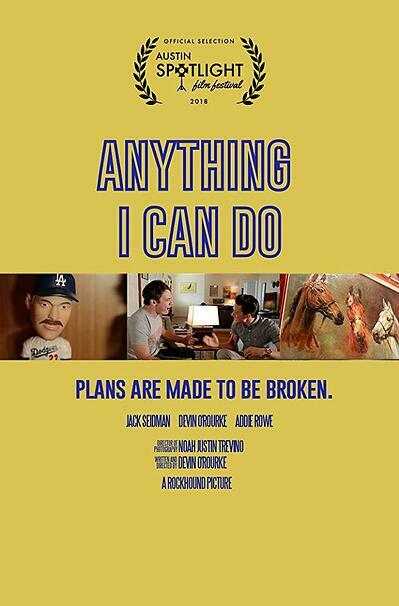 "Anything I Can Do" Directed by Devin O'Rourke (California) - Winner! "The Lightsaber Maker" Directed by Jeremy Brown (Canada) - Winner! 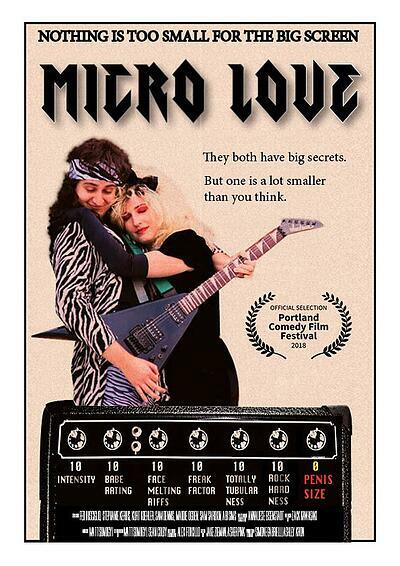 "Micro Love" Directed by Annaliese Eisenstad (California) - Winner! 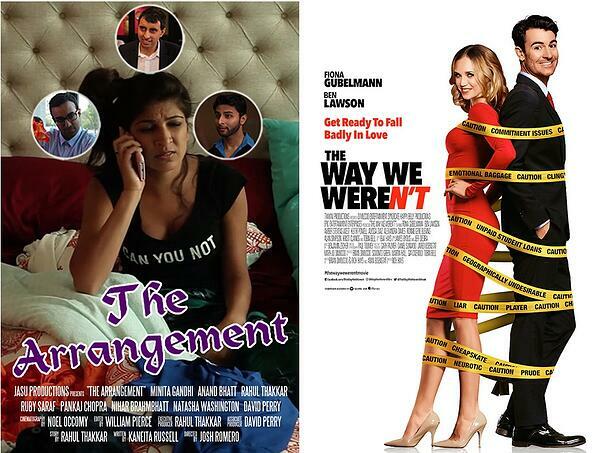 "The Arrangement" Directed by Josh Romero (Illinois) - Runner Up! 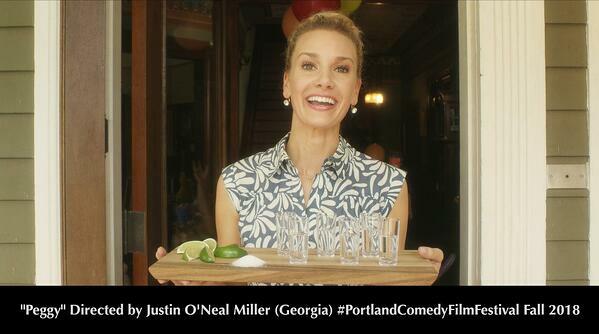 "It's About Time" Directed by Jon Meyer (Oregon) - Winner! "Quasar Wut-Wut – Jezebel's Arm" Directed by Matt Schwarz & Jordan Frank (Illinois) - Winner! 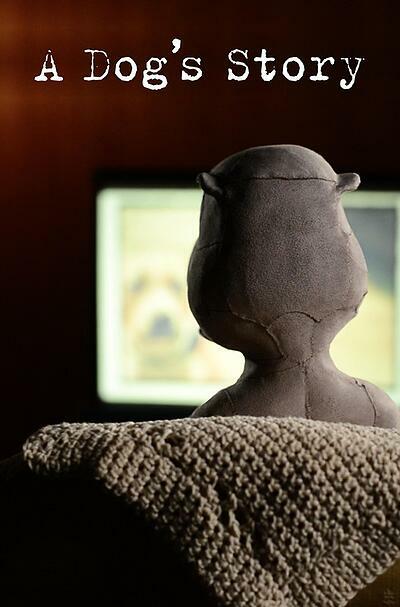 "A Dog's Story" Directed by Jill D'Agnenica (California) - Winner! "Scabs" Written by Lee Kitchen (Florida) - Winner! "Boos Up" Written by Marion McDowell (Northern Ireland) - Runner Up! "The Date" Written by Jody Ellis (Alaska) - Winner! "A Little Bit Crazy" Written by Connie Weidel (Idaho) - Runner Up! 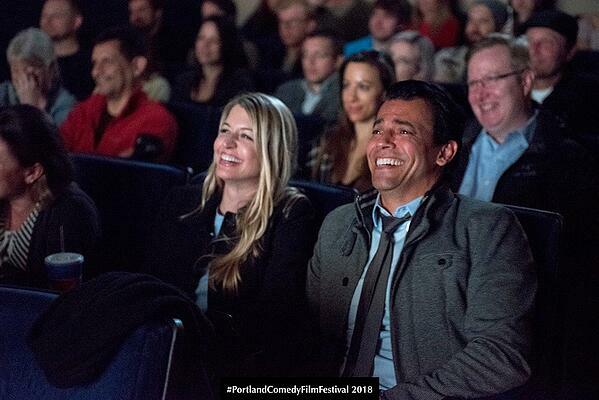 "Company Christmas" Written by Diana Lee Woody (California) - Winner!